Combing power, technological sophistication, and impressive design, the new 2017 Kia Sorento is turning heads from Lowell and Salem to Haverhill this summer. Not only does the Sorento provide some of the best specs (power and space), it’s also equipped with a spectrum of new devices meant to keep you entertained, connected and informed no matter where you find yourself on the drive. Just compare the Sorento to one of its competitors, the 2017 Nissan Rogue, to see what makes the Kia so impressive. 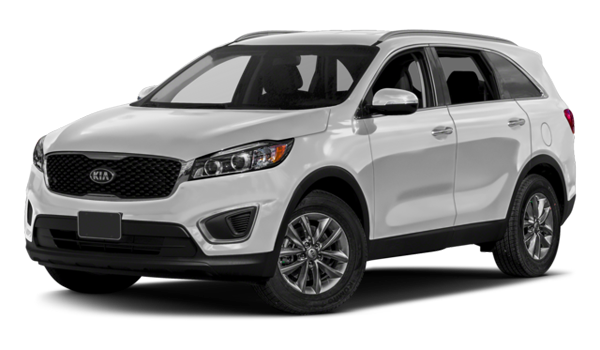 The 2017 Kia Sorento – The Sorento features a 2.4L I4 engine that runs on 4 cylinders while being able to achieve as much as 185 hp and 178 lb-ft of torque, at least in its base-line trim. Meanwhile, the Sorento gives you 2000 pounds of towing power. The 2017 Kia Sorento – You can look forward to 146.4 cubic feet of passenger volume in the Sorento, as well as impressive cargo space and a great degree of versatility, too. 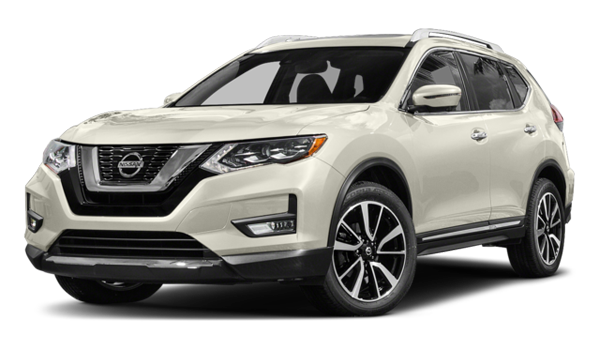 The 2017 Nissan Rogue – The Rogue offers only 105.8 cubic feet of passenger volume, meaning that you’re going to be significantly more cramped in the Nissan on those long summer trips off to the in-laws. Just as it outperforms other comparable vehicles, like the Ford Edge, the Sorento beats out the Rogue with no trouble. For more information, including a full account of the Sorento’s advanced safety features, you can contact us or swing by Commonwealth Kia for a test drive.